Next month renowned chef José Pizarro will be realising his dream of opening a ‘Spanish pub’ in the town of Esher. 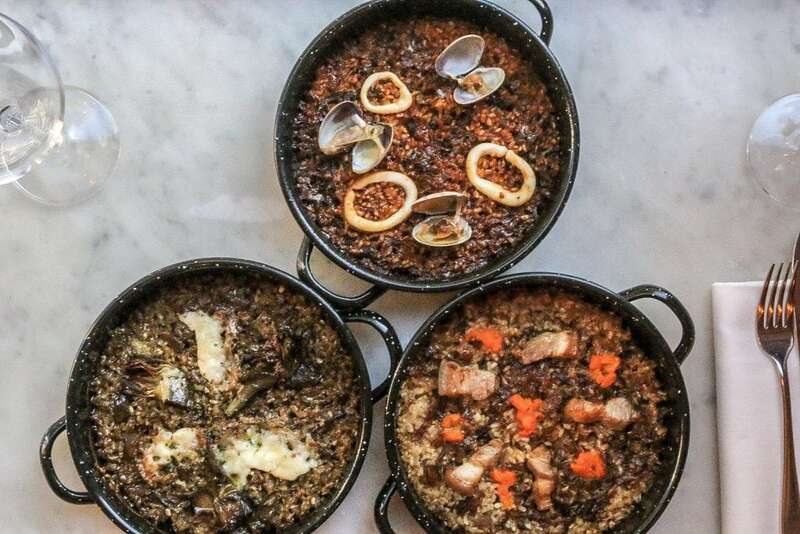 Already the owner of three bustling London restaurants, José’s delectable food is a favourite with our founder Jonathan Hey who loves their use of fresh, seasonal ingredients to create exceptional, mouth-watering dishes. Inspired by the traditional tapas bars found at La Boquería market in Barcelona and in Andalucía, it’s easy to see why the restaurants are so popular. Passionately dedicated to serving their customers with the best food available, the menus are changed daily depending on what’s sourced at the local market each morning. Merging two fantastic cuisines together in one cutting-edge restaurant, The Swan Inn will bring José’s Spanish heritage values to Esher while maintaining a British pub feel. 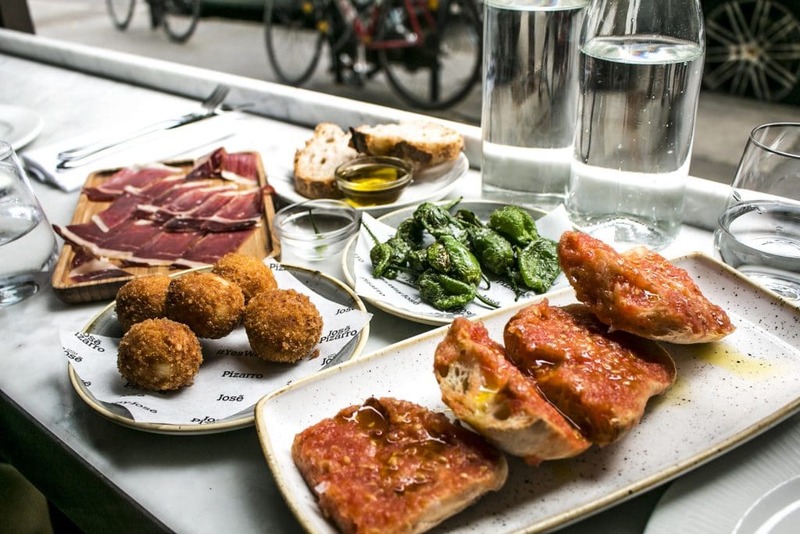 The menu will include favourites such as his unforgettable croquetas, tortilla and renowned 100% 5J Jamón Ibérico. 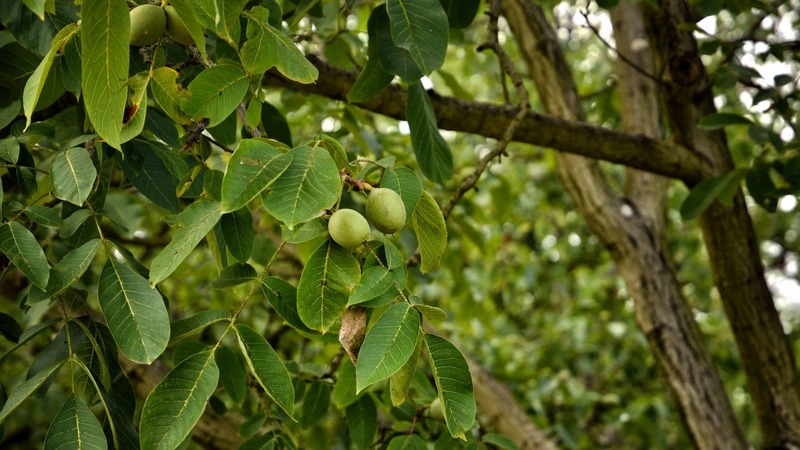 The a la carte menu will feature classic pub dishes made from locally sourced product that have been given a José twist with signature regional Spanish flavours. This is a special year for me. We call it 20:25 – 20 years since I came to England and 25 since I became a chef. To start the year in this spectacular fashion is my best possible New Year present. Forget No Way José, I’m Yes Way José! In addition to the tapas and la carte menu which features some of Pizarro’s most coveted dishes, the new pub will also serve breakfast for early morning customers. Keeping with pub traditions, there will be a wide selection of real ales, draught beers and of course Estrella Damm on offer. Wines will predominantly be of Spanish origin with a small selection of European and English favourites to complement the wine list. 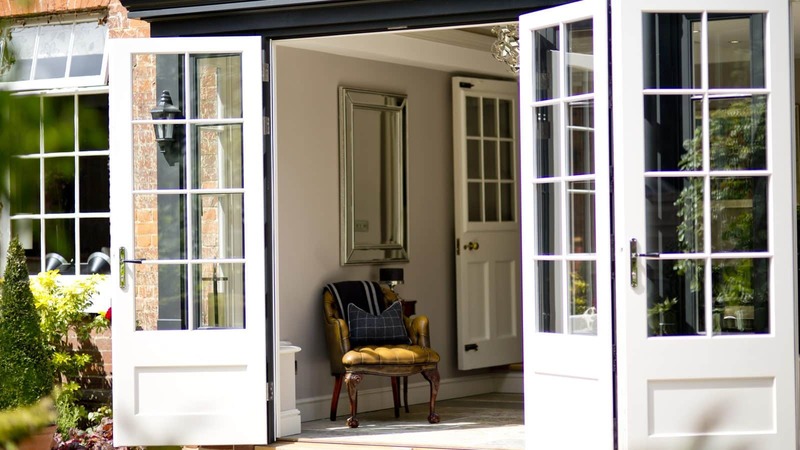 A private dining room can be reserved for events and during the summer Al fresco eating is on the cards with a relaxed outside kitchen where food will be cooked over open fires. For diners who fancy staying over, there are five guest rooms in the converted barn next door for overnight bookings. 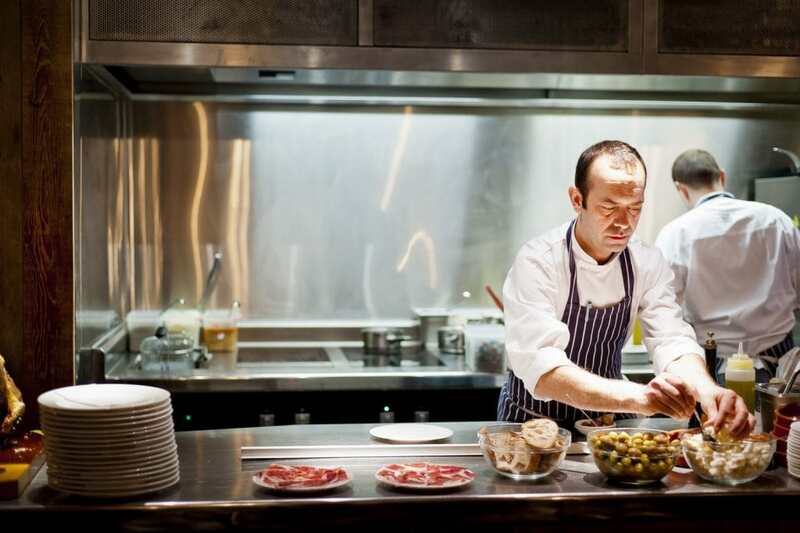 José Pizarro has made the UK his home for the last 20 years, working for London’s most esteemed Spanish restaurants including Eyre Brothers, Brindisa and Gaudi. 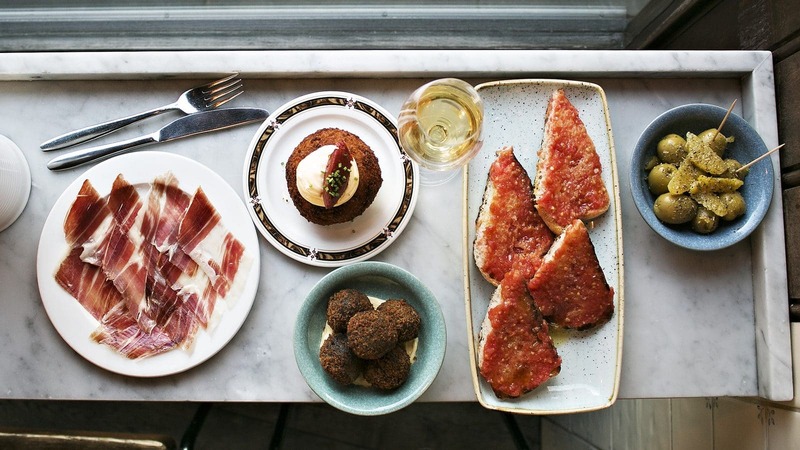 He’s a big influence on the Spanish food scene in London and you may well spot him from time to time on programmes like the BBC’s Saturday Kitchen, Weekend Kitchen with Waitrose, The Big Eat and Rick Stein’s Spain. He’s published numerous books and his restaurants are adored by the elite. He has even served Victoria Beckham, among other big names. 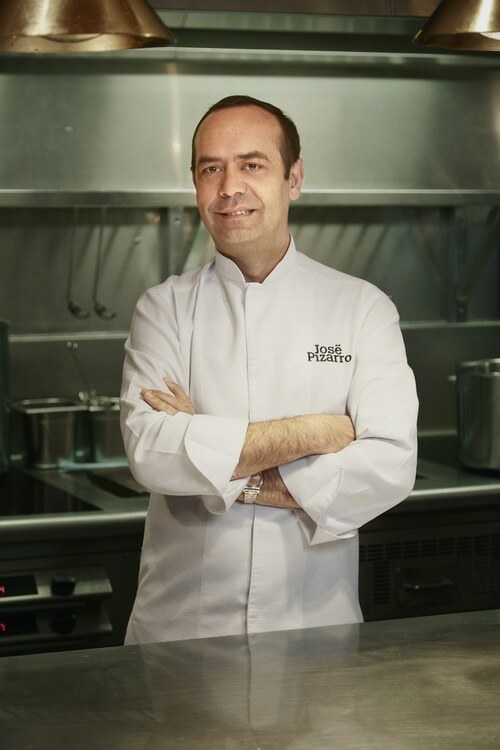 His influence has not gone unnoticed – in 2014 he was voted one of ‘100 Españoles’, a hugely prestigious award which showcases the top 100 Spaniards around the world based on how they have brought their talents to the wider world and demonstrated their Spanish pride through their work. For years I have dreamed of opening a pub, but this is the first time it has been the right building in the right place. Esher has made my dream come true. José and his team spent weeks walking around Esher, talking to as many local residents and visitors as possible to learn about the area and the people who live there. 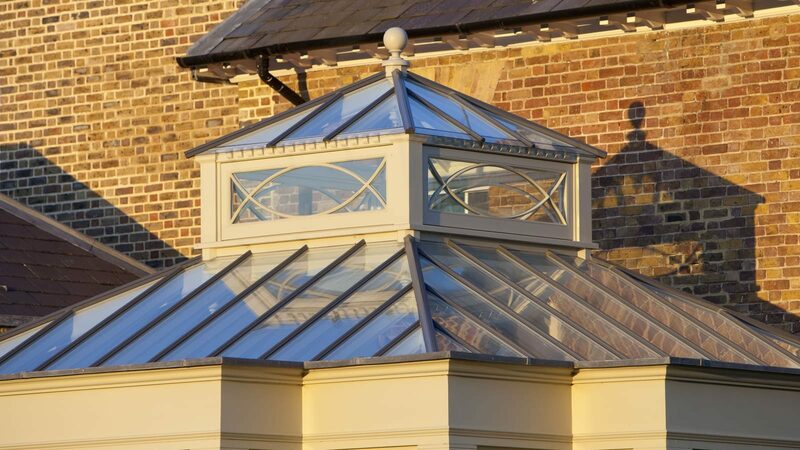 We found amazing enthusiasm for a new Spanish restaurant in Esher. We will essentially be bringing a mixture of the best of my London restaurants as a basis for the food we will serve. I am very excited for this next chapter. There is not much else that is better than sitting in front of a roaring fireplace with local friends enjoying a pint, and I can’t wait to have that at The Swan. Reservations for The Swan Inn are open from mid-February. For more information, visit www.josepizarro.com and book your table for the unmissable opening night.